Fusing public media values with Silicon Valley entrepreneurship, KQED, the John S. and James L. Knight Foundation and Public Radio Exchange (PRX) launched Matter, a start-up accelerator supporting media entrepreneurs building a more informed, connected, and empowered society. Check out the fantastic profile of Matter by TechCrunch TV as part of its new series Incubated, which takes in depth looks at popular startup accelerators to reveal how they differentiate from one another. 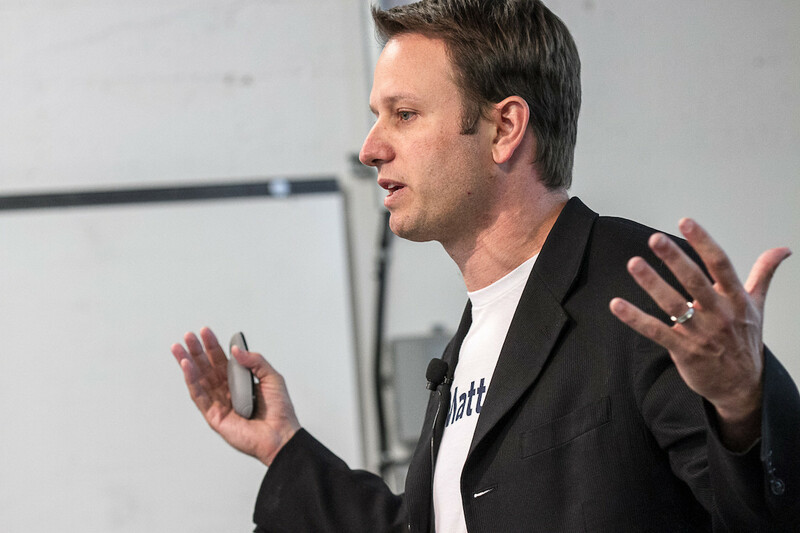 Matter, the San Francisco-based incubator dedicated to changing media for good, hosted a Demo Day in New York City last for its second class of startups. Media attending and covering the Demo Day at WNYC’s Greene Space included Re/Code, Politico, Mediabistro, Xconomy, and Folio. 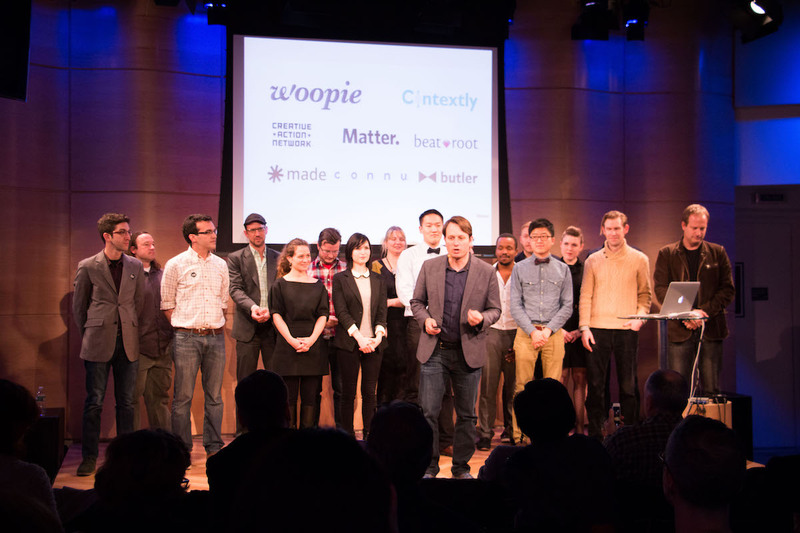 Matter’s first class of six media startups traveled from San Francisco to New York City this week to demonstrate their products and services to a packed room of media executives and investors at WNYC’s Greene Space. Coverage of the event included TechCrunch, Inc., Columbia Journalism Review, and Upstart Business Journal. At the first demo day hosted by Matter, the media startup accelerator backed by KQED, the Knight Foundation, and PRX, six media startups yesterday made their case to a standing-room-only crowd of investors and digital media executives for capital, highlighting how their ventures can help build a more informed, connected, and empowered society. In advance of the event, PKPR secured an exclusive sneak preview of Matter’s first class in the Wall Street Journal, as well as post-Demo Day reports in AllThingD, Mashable, GigaOm, PandoDaily, Xconomy, and Current. 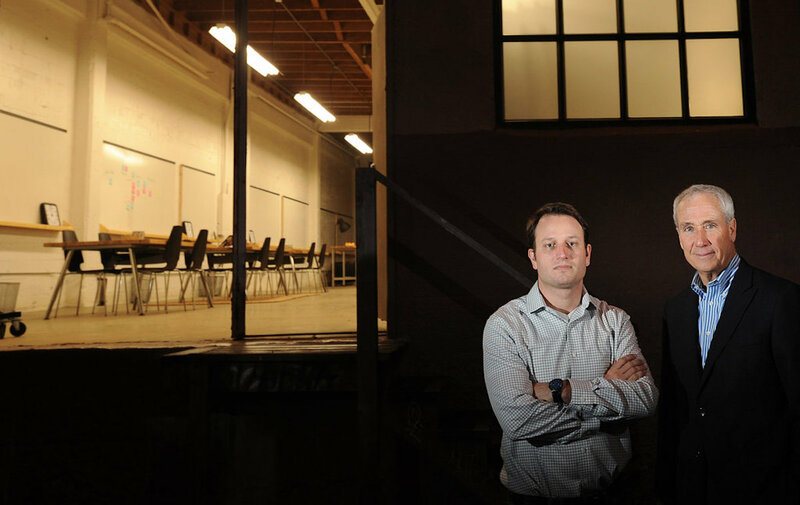 Matter, the new startup accelerator for media ventures backed by Knight Foundation, KQED, and PRX, announced the six startups to participate in its first class. Matter chose six projects that have potential to create a more informed, connected, and empowered society while pursuing a scalable business model. The selected media ventures range from a crowd-powered investigative network to an online video analytics platform to a service that adds a spoken layer to best of the written web. AllThingsD, Fast Company, The Next Web, Techcrunch, GigaOM, Nieman Journalism Lab, Current, and Upstart are among the leading outlets that profiled Matter’s first class. 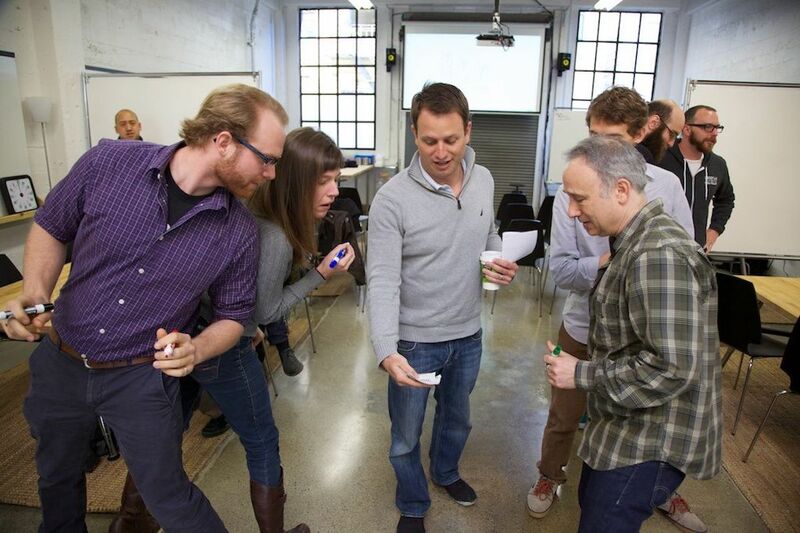 Stay tuned for Matter’s first demo day in June 2013. Fusing public media values with Silicon Valley entrepreneurship, KQED, the Knight Foundation and Public Radio Exchange (PRX) last week launched Matter Ventures, a start-up accelerator supporting media entrepreneurs building a more informed, connected, and empowered society. The launch kicked off with an exclusive story in The New York Times. Wider coverage included All Things D, Fast Company, GigaOm, VentureBeat, The Next Web, PandoDaily, San Francisco Chronicle, and Xconomy.